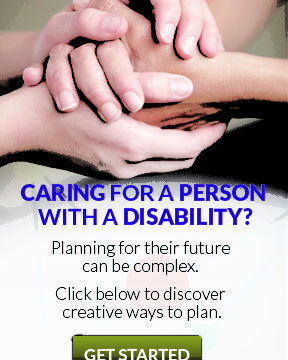 We provide services to people aged six and up who have a disability. We are committed to providing a range of supports and services that are as individualized as possible and meet the needs of children, youth, adults and families. We strive to work in collaboration with people supported, families, friends, caregivers, community partners and other service providers. We provide outcome focused services. We support people to contribute as citizens. The impact of our work is reflected in the experience of the people we support. We encourage people to exercise their rights and assist them to understand their responsibilities as citizens. We support people to direct their own lives. We assist people to access their community and its resources, including: housing, employment, education, and recreational activities of their choice. 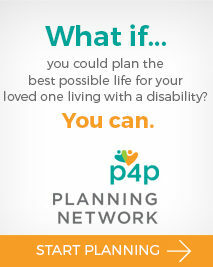 Support plans are individualized and person-directed. Our supports and services are flexible and dynamic, and are adjusted in response to the changing needs and desires of the people supported. We incorporate natural supports and encourage relationships. We are committed to building healthy and welcoming communities for all people.